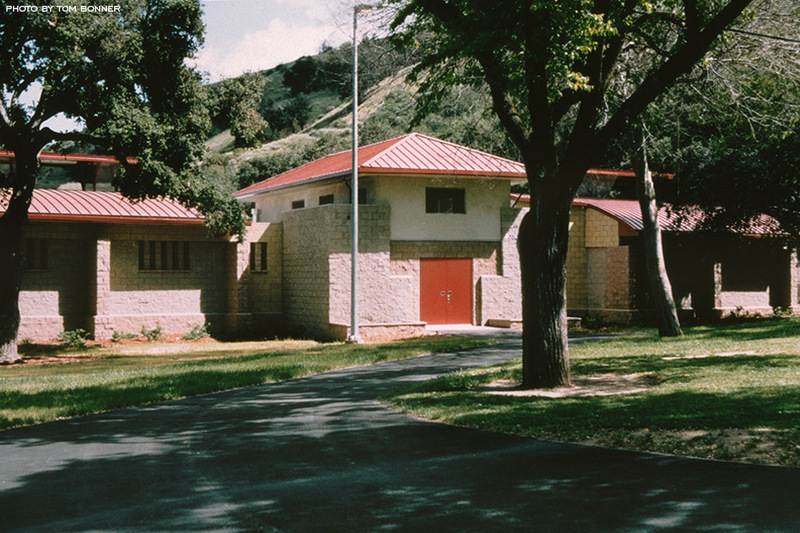 This new 4,300 sf public recreation facility in Saugus, California, was designed as a passive open air structure as the focal point within a historic rural park setting reflecting the early California ranch style of the area. The project was published in “Masonry Institute” magazine for its innovative use of exposed masonry block structure. 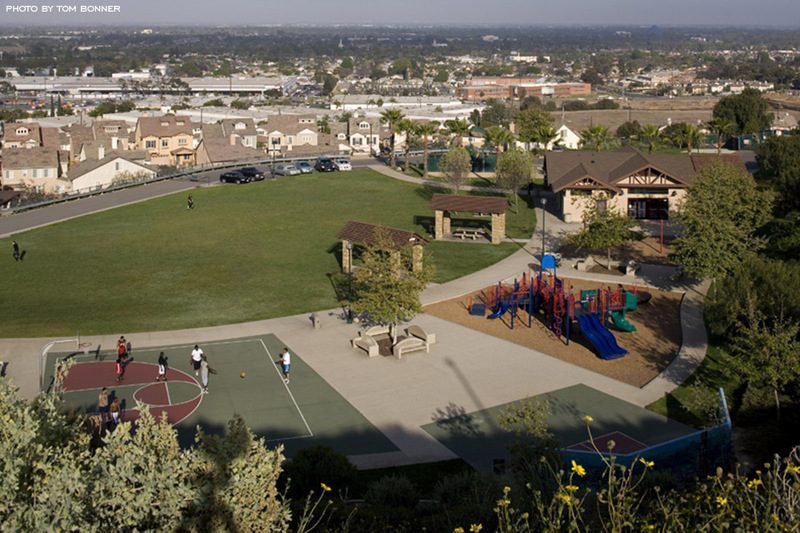 New recreation facility and community center for public use within a new park development, designed by landscape architect Jon Cecehetti, for the City of Signal Hill, California.